A new snapshot server has been made available. You can use this to test new things before they end up in the release version. The server will get a new snapshot version each week (if Mojang updates). Each snapshot will get a new world so don't plan on starting large projects on this server. To play on this server you need to install the same snapshot as the server is running. You can see the current version in the MOTD of the snapshot server(more on this below). Log in with your Minecraft.net user account. Click the New Profile button on the bottom left. Give it a name you can remember like: Snapshot. Select: Enable experimental development versions ("snapshots"). And use version: "Use Latest Version". Then click the Save Profile button. 5. Back on the launcher select the profile you just made. In the case of this tutorial it will be called: "Snapshot" and click the big Play button. Sometimes the launcher "forgets" you already logged in, or gives you some weird message about already being logged in or not. It's stupid, and you often have to log in again and again and again... It's just something we have to learn to live with until Mojang fixes these annoyances. 6. After Minecraft has started, select Multiplayer. Then click the Add server button. After you click Done, you will be taken to your server list. Click on the server you just added and then click Join Server. 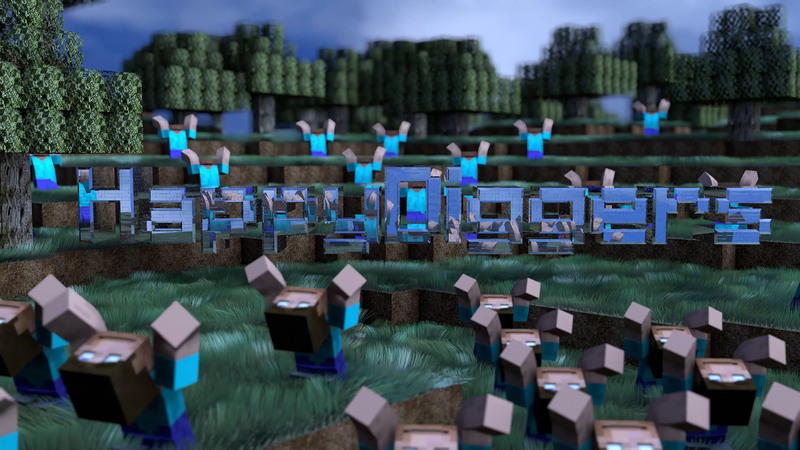 Enjoy playing on the HappyDiggers Snapshot Server. If you have any questions, post them on our forum.